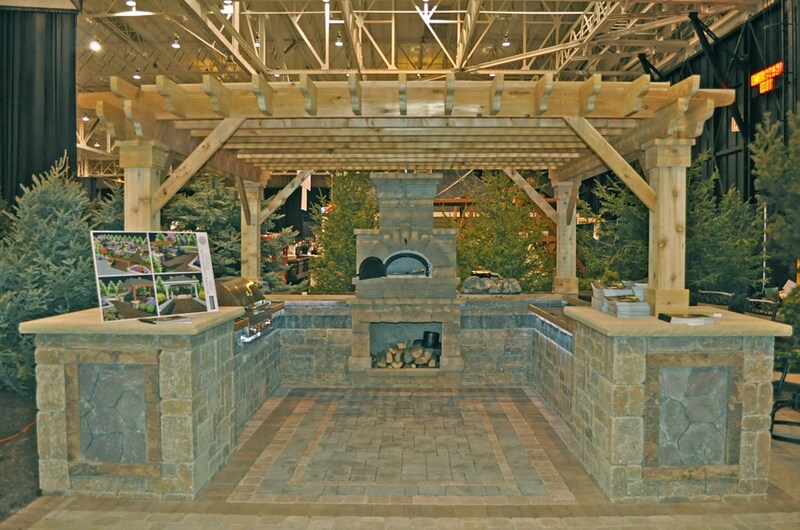 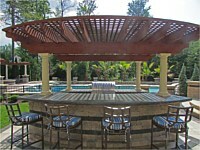 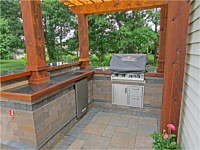 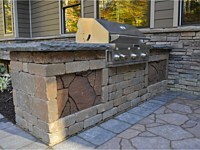 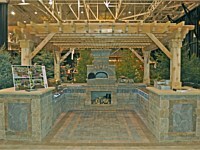 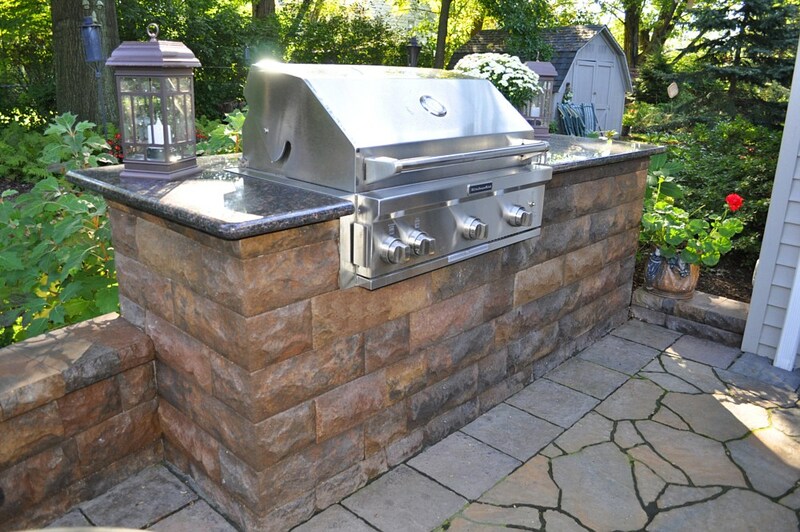 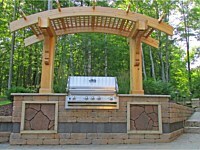 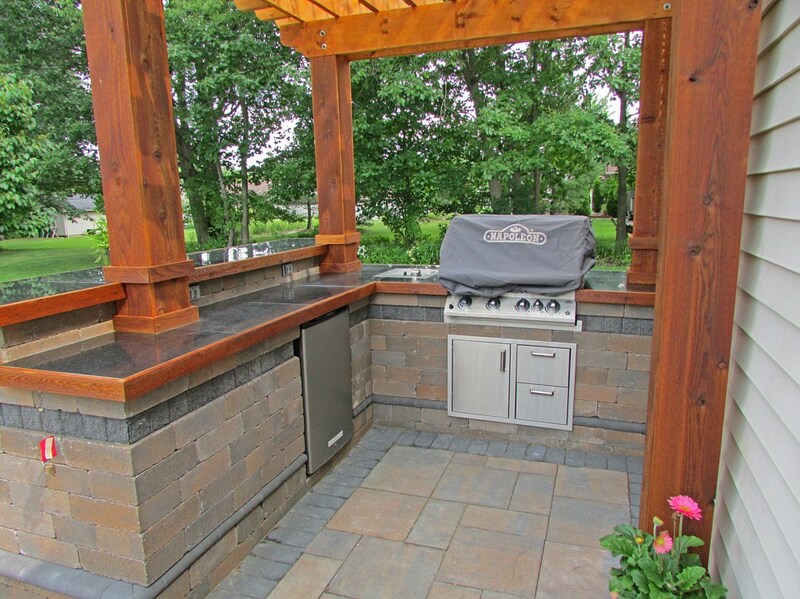 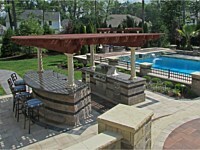 Take gourmet grilling and entertaining to a whole new level with an outdoor kitchen. 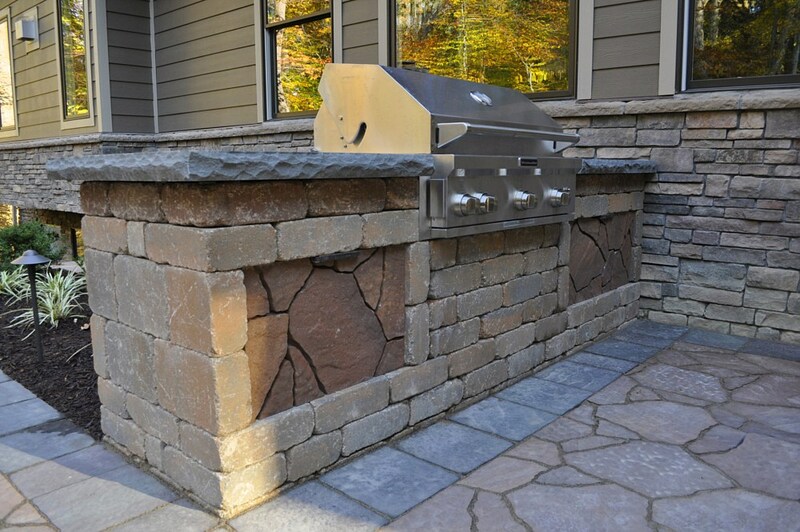 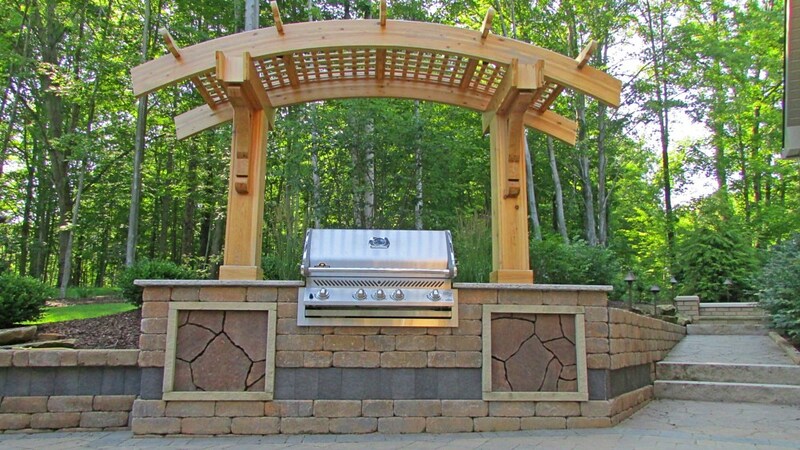 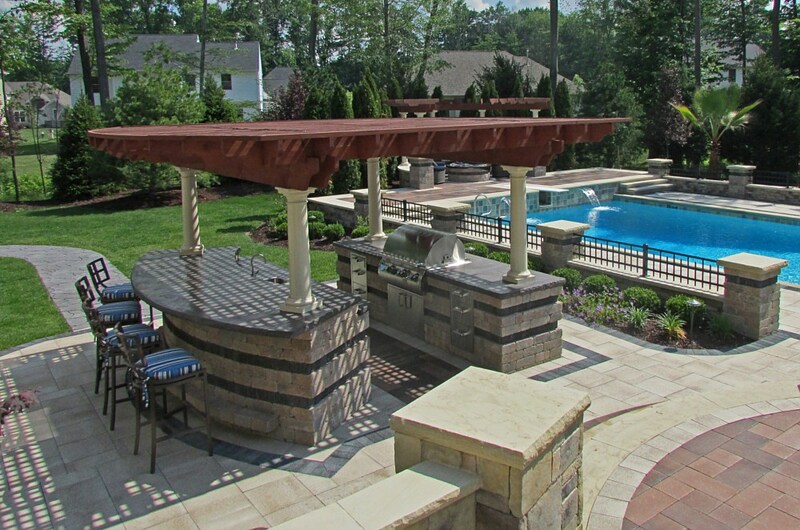 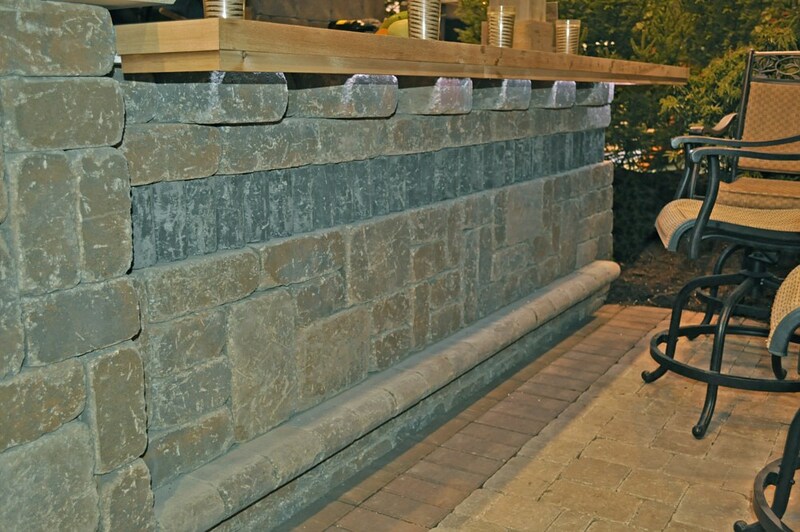 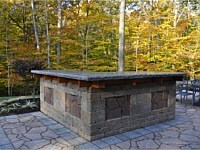 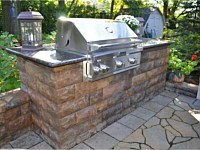 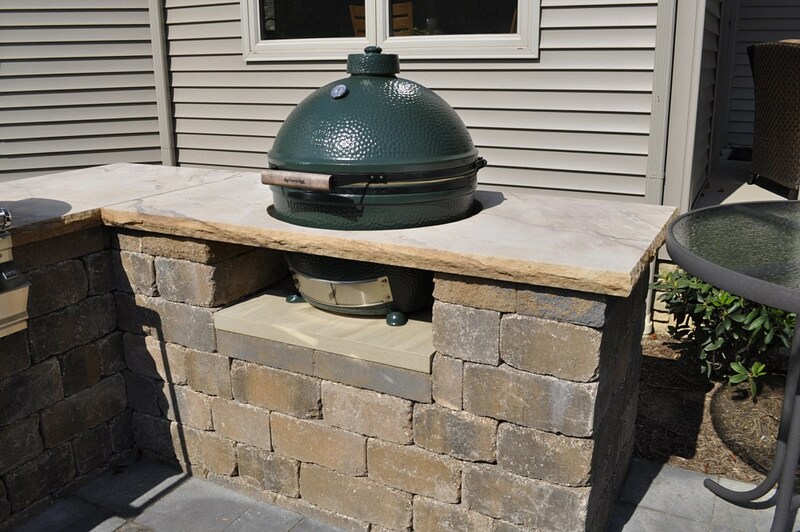 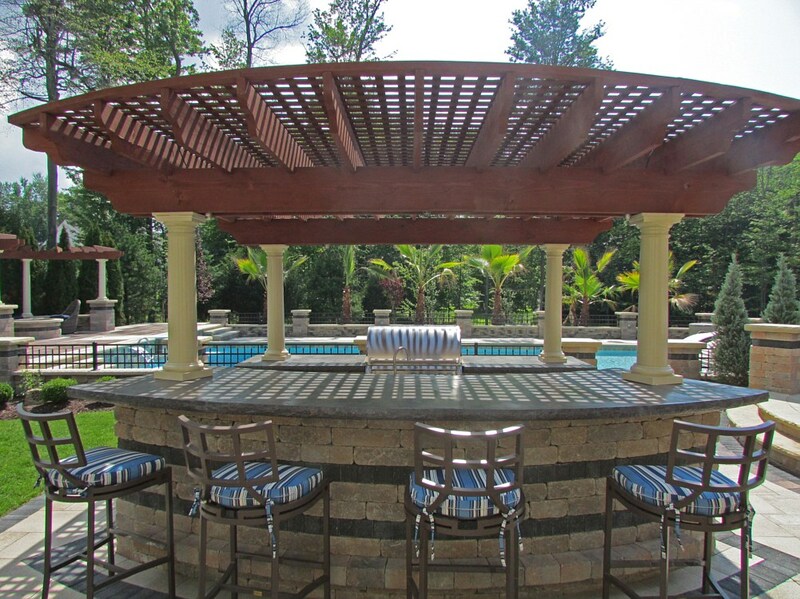 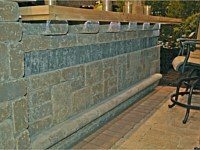 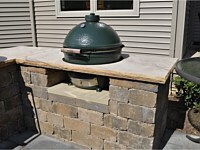 A stone bar or grill will be sturdy enough to handle the elements and can be customized to fit any grill, cabinet or Green Egg you choose. 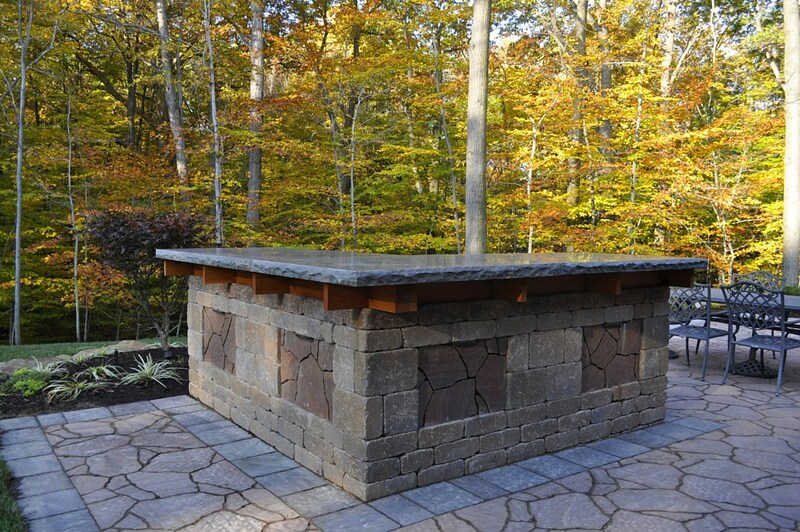 Top it off with an array of countertop options and your kitchen will be the talk of your friends.